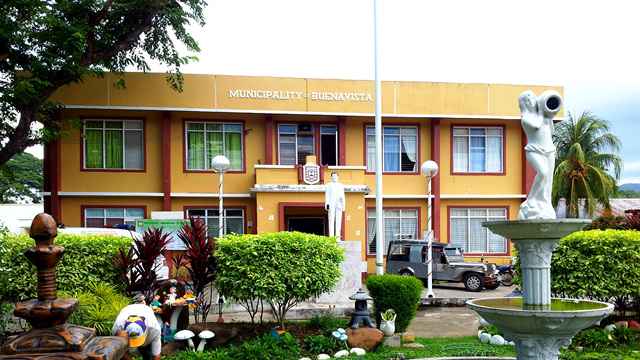 Buenavista is one of the municipalities in the province of Marinduque, Philippines. According to the 2010 census conducted by the Rural Health Unit, it has a population of 23,111 people. This smallest, once-forgotten town of Buenavista, small but the most scenic place in Marinduque where the Malindig volcano looms over the lives of the peace-loving and culture-bound people living there, is steadily rising above the decades-old hardship and poverty. Small resorts and parks are being built, roads being upgraded, training programs and livelihood programs undertaken, the people no longer feel they are left behind and now recognize their importance in contributing their own share in the island-province's tourism development and economic progress. Frequently visited by local and even foreign tourists located in Brgy. Malbog. It is a hot spring at the base of the inactive volcano Mt. 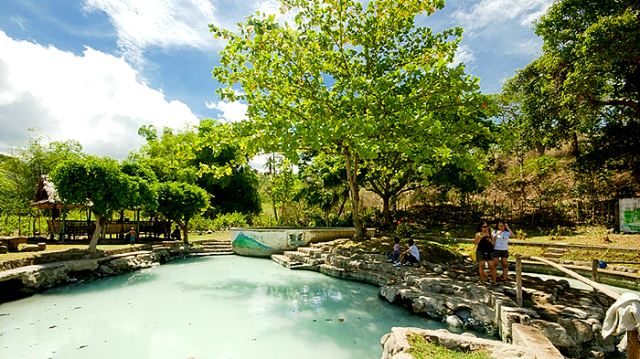 Malindig, with therapeutic and natural healing waters. 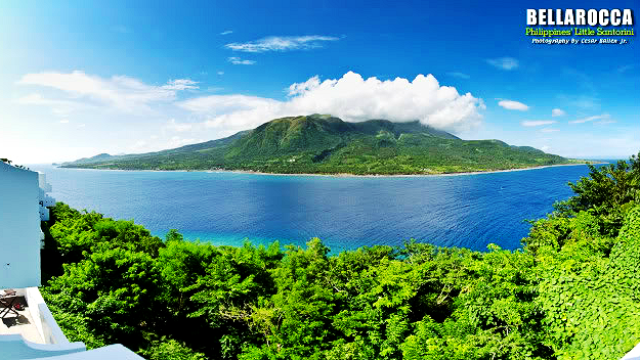 Dominating the skyline south of Marinduque is Mt. Malindig, an inactive volcano. Dense forest covers its upper half. Found in abundance are giant trees, moss forest and wild orchids. The rest is nearly deforested due to the slash and burn method of farming. This however, does not diminish the attraction of Mt. Malindig, which until now remains an excellent place for mountain climbing, camping and bird watching. 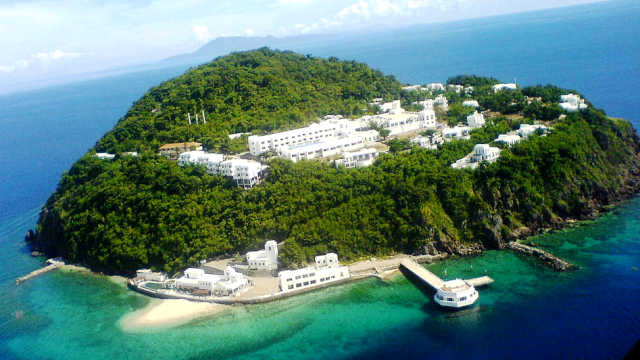 If you wish your business (hotel or resort) be included here, please send your company profile with picture and contact number at info.marinduque@gmail.com. Let this tool be a one stop portal of Marinduque.